The Bears will take on two FBS opponents and an FCS power out of conference. 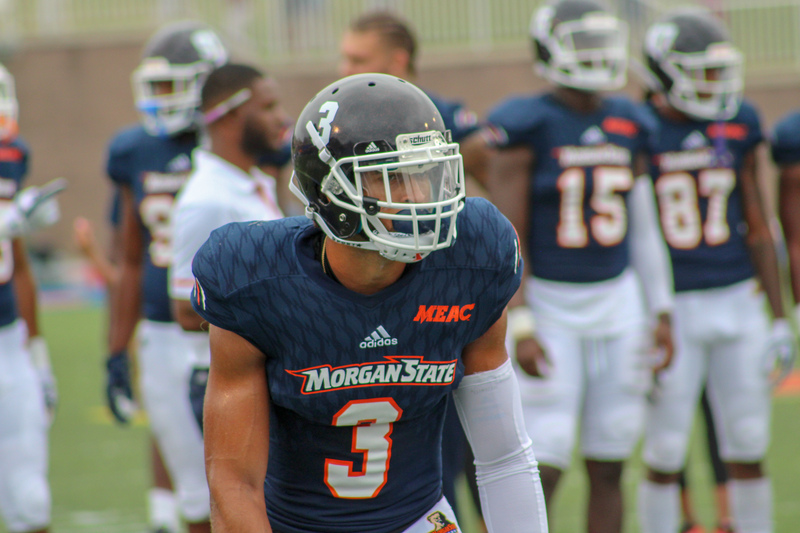 The Morgan State Bears posted their 2019 football schedule on Tuesday afternoon. It will feature three non-conference games and the MEAC’s new eight-game conference schedule. The team will face FBS teams Bowling Green and Army during weeks one and three. They will face FCS powerhouse James Madison during week two. The Bears ended the season with some good momentum after a change at QB. They will be returning a nice selection of their key players from this past season. In terms of coaching, a national coaching search was announced to find a new head coach. No updates have been given by the program on the status of their coaching search. Despite the lack of clarity in some aspects, the Bears will have a competitive and manageable schedule this fall.